"Perfectly Lonely" - John Mayer. "Desert Rose" - Sting, Cheb Mami. "Instant Karma" - John Lennon. "Seven Angels" - Ray Charles, Willie Nelson. 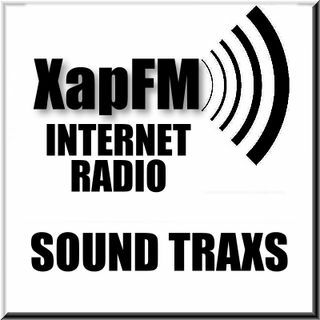 Podcast created and mixed by John Zapata for XapFM on the Tejano Entertainment Network. Downloadable episode. ... See More Click on link to listen. Feeling every bit of this Today!